The L.O.L Surprise! 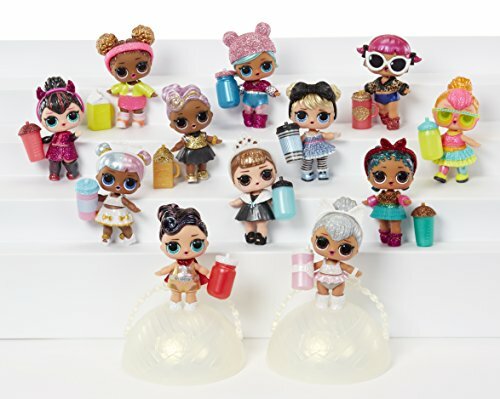 Dolls are back! 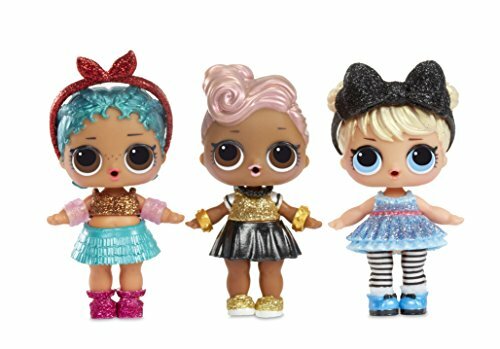 The Glam Glitter Surprise Series 2 is full of sparkly surprises and magic. Open up the L.O.L Surprise! 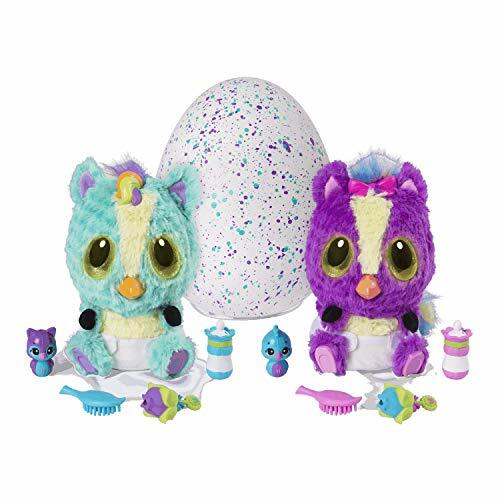 Ball to find a glittery, glam baby doll, along with six other surprises. There’s all sorts of fun! 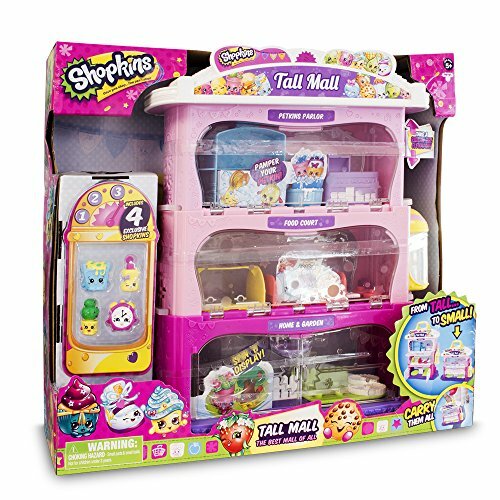 Outfits and accessories for your doll, collectible stickers, a secret message and a collector’s poster, so you can complete your L.O.L Surprise! family. 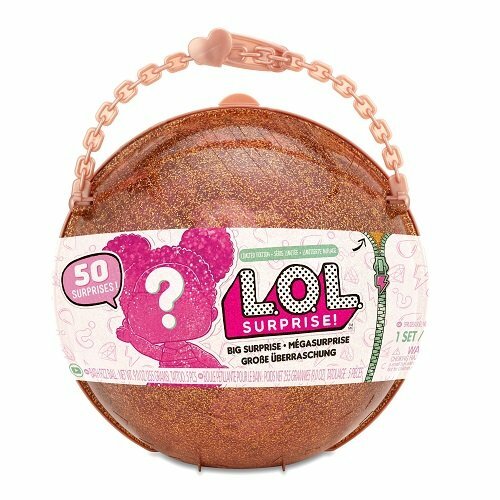 Use the L.O.L Surprise! 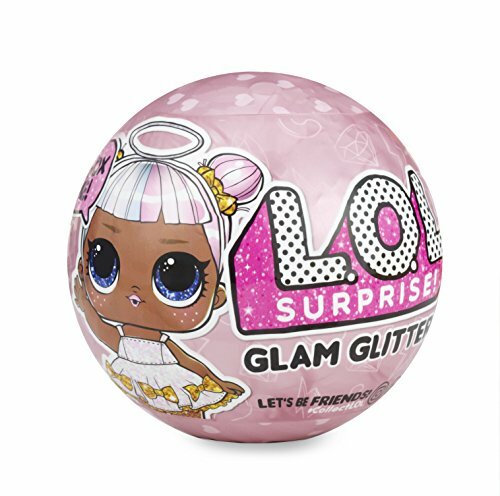 Ball as a playset or close it to make a carry case and take the glitter fun with you everywhere! 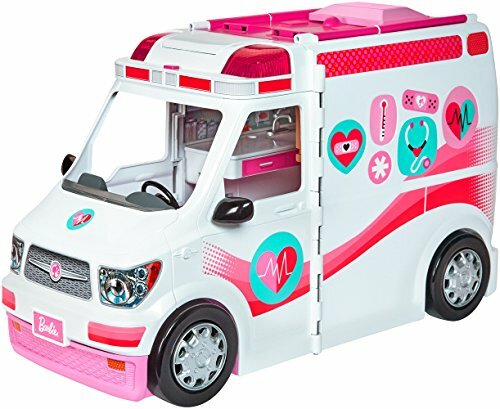 Just add water to your glitter doll for another special surprise! 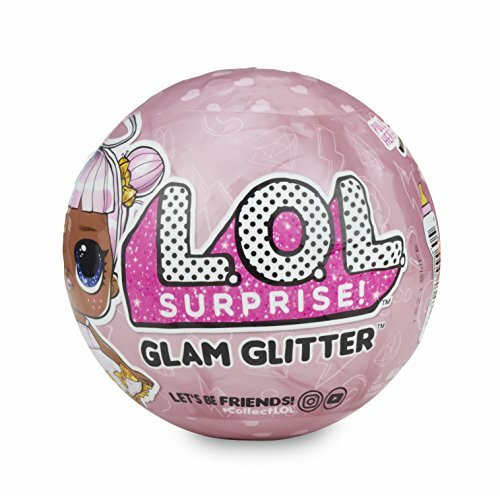 Sparkly surprises for 5 and over.